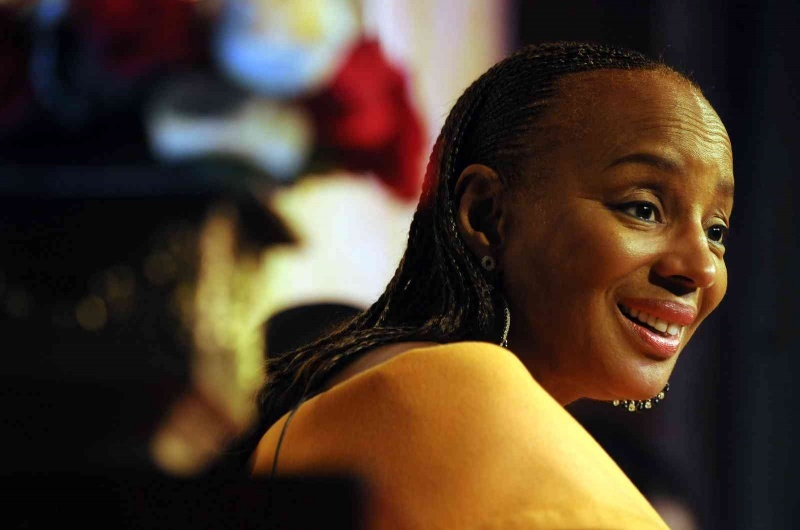 Susan Taylor has been a cultural marker for women of color since her days at Essence magazine.Having firmly established herself as a leading voice in the dialogue on issues affecting black women and families, women around the country have come to rely on Taylor’s sense of parity and her devotion to family basics to help find and maintain balance in the day-to-day scramble to do better than survive, to thrive. Taylor, in a very Robert Fulghum sort-of-way (Everything I Need to Know About Life I Learned in Kindergarten) reminds us not to hit each other , hold hands, look both ways before crossing the street and to take care of ourselves above all else. Black people having so much stress and multiple pressure, leave little time for us to give back beyond our faith communities and our families. So we are throughout the nation in 58 cities recruiting for black mentors that we ‘collect, connect and direct. We recruit them, connect with them through mentor training and then deploy them to where they’re needed in mentoring organizations. Detroit Cares includes it’s partners, and schools that need tutors and graduation coaches … and hopefully to places where our young people are in trouble. I am hoping we can do something with re-entry programs to reduce recidivism rates. We want mentors in children’s lives who focus on their own wellness who can be appropriate guides and provide support to young people. We are not aware of the depth of the crisis for our young people. We know that there are no more faithful people than black people and black women. We are the faith carriers in our communities. What we don’t know how deep the crisis is, when we think about the over incarceration in prisons and young people going to school hungry and how many young people are homeless and sleeping on friends sofas, because their parents are in crisis and what we tend to do is point the finger at the parents. Any parent in their right mind is taking care of the children. It’s parents who are stressed out and overwhelmed who may have turned to drugs and other things that harm them and ruin their childrens’ lives. It’s for those of us who are able and stable to give to them. On black women and stress ..
I’ve come to the realization that we never finish everything on the to-do list. I try to embrace everday anew, I go over my list of things to-do, and I make sure I’m looking at the essentials. It’s amazing when you look at the things that are on your list and see things you give time and attention to, rather than going to the gy, taking the time to decide what you’re going to eat and eating health, taking the time to breathe deeply and taking the time to just remember yourself. … I am at the stage of my life where I know it’s about my wellness, my mind, spirit and community. Those are the four pillars of life.